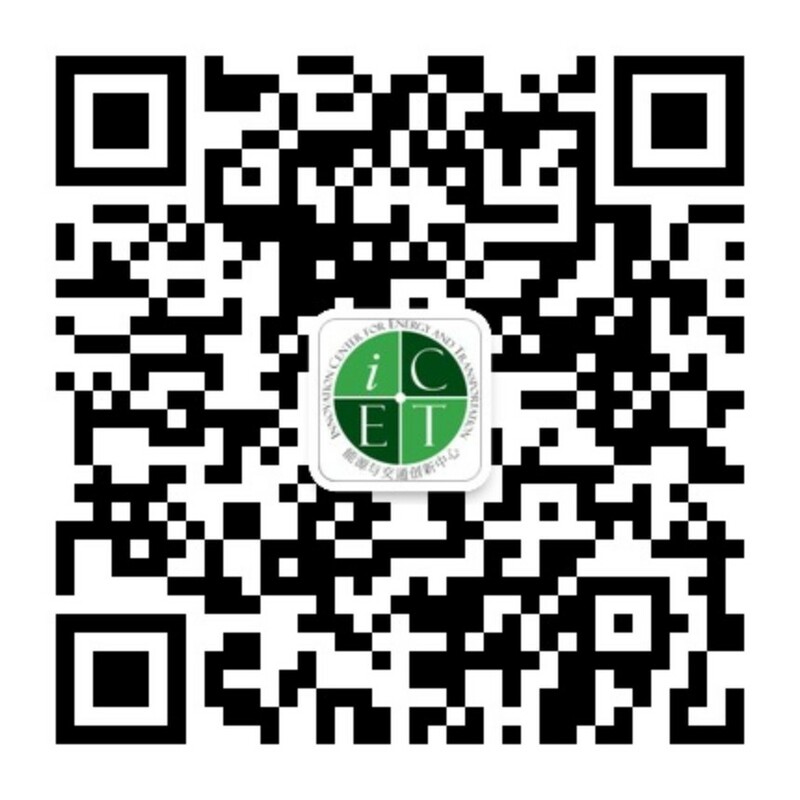 iCET was a sole non-governmental organization that was invited to deliver keynote presentation, sharing the results of three years of research on China's passenger vehicle real-world fuel consumption (FC). iCET started researching the gap between actual and reported fuel consumption in 2015. Its most recent research included two datasets, a dedicated FC gap application, and an automated OBD application harvesting auto-computer data inclusive of FC. The research covers over 17 vehicle models, 2.5 million data inputs, 700k car owners and 31 cities and provinces. The core results is that the current average FC gap between actual and reported FC is 30% and the gap is increasing annually. The fact that the gap persists despite spatiotemporal changes and over cities with various traffic conditions, leads to conclude that China's existing passenger car driving cycle (the NEDC) is far from representing real-world driving conditions and is therefore disabling the effectiveness of national fuel economy standards. iCET 2017 related research can be downloaded for free from the report section on our website. Ms. Liping Kang, iCET senior project manager presenting the results of our two recent fuel consumption researches.